As a new church in a highly creative community, we understand the importance of good design. 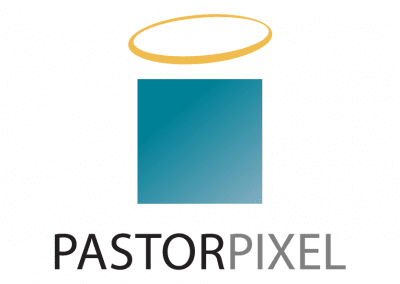 Pastor Pixel has helped us with sermon series branding, signage, banners, space design, invitations, and more. I’ve worked with both volunteers and professionals before, but Pastor Pixel stands above them all. 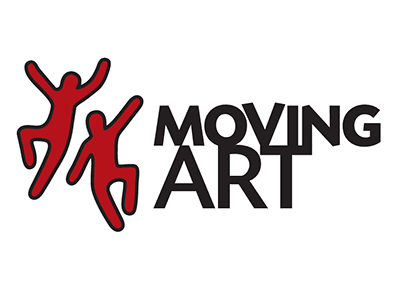 They do great work and have a passion for the message we’re communicating. Highly recommended. BRANDING, ILLUSTRATION, TRADESHOW BANNERS/BOOTHS, PRINT DESIGN, VIDEOGRAPHY, PHOTO MANIPULATION, WEB DESIGN, MARKETING, & SOCIAL MEDIA. You tied everything together beautifully. You were able to pull out the personality of our campaign by just listening to stories and our hearts. It’s hard to explain but you were able to show the “need” of our campaign without actually focusing on it. 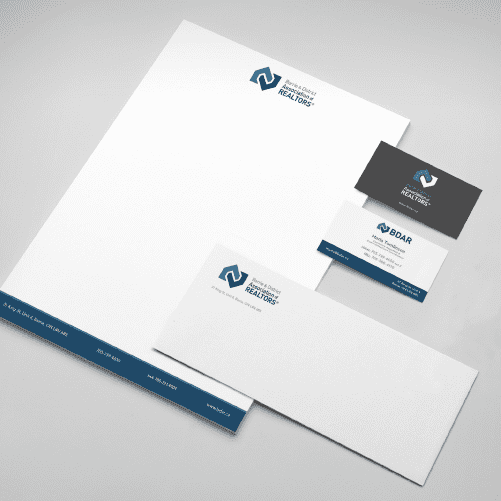 The second part of our campaign was the need for “branding”, as well as a website, marketing material, brochure etc. Again, we ended up with a refreshing complete package. 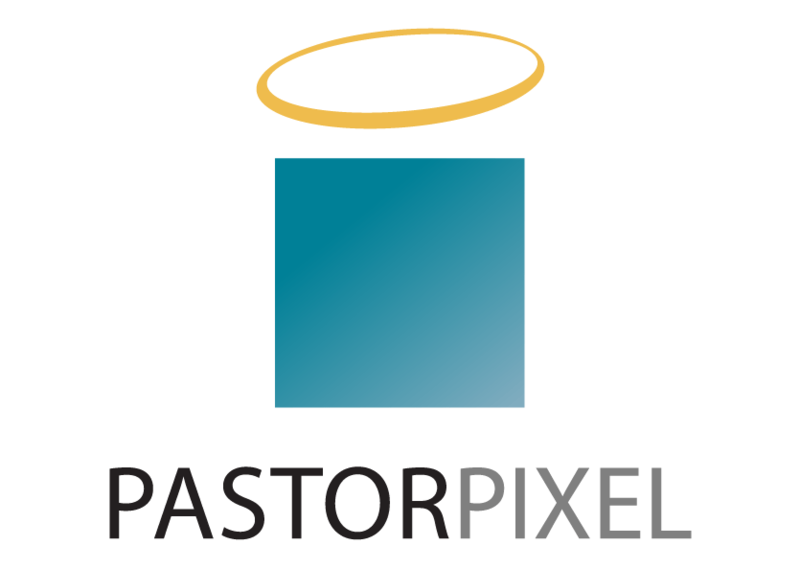 In short, the Pastor Pixel team was extremely professional, with an attention to detail and the uncanny ability to pull everything together within an extremely tight timeframe. North American Crypto Exchange was a project that came to us through our proven track record with the PIVX brand, and we were intrigued by their vision. 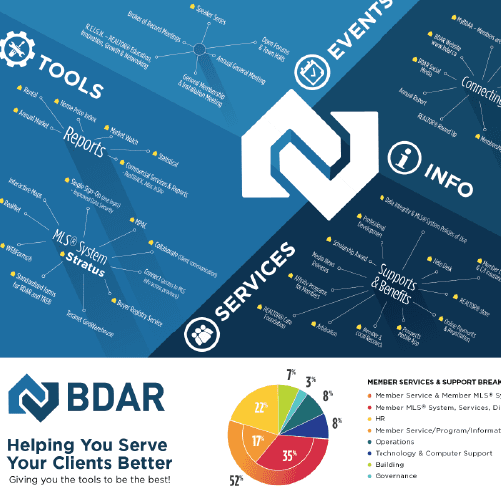 Our goal was to design the initials into a clever icon, which we believe was accomplished. It is professional, trustworthy, and simple, while representing the international tech-based company very well. 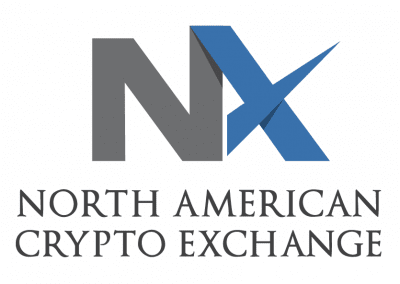 North American Crypto Exchange’s (NACryptoEx) mission is to open the market to new investors by lowering the barrier to entry. 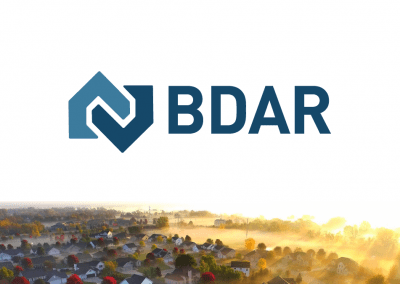 They intend to accomplish this by providing a user-friendly interface targeted toward the retail investor, expansive use of fiat currencies, access to the leading cryptocurrencies that account for roughly 85% of market capitalization, and a trusted trading platform that offers security and compliance with appropriate government regulations as they are issued. 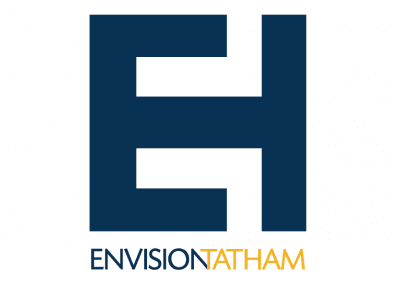 BRANDING, WEB DESIGN, MARKETING, & SOCIAL MEDIA. 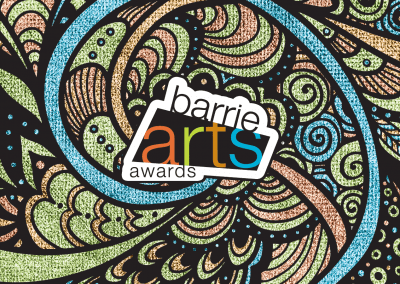 We had the pleasure of working with The Barrie & District Association of REALTORS® creating their brand identity. 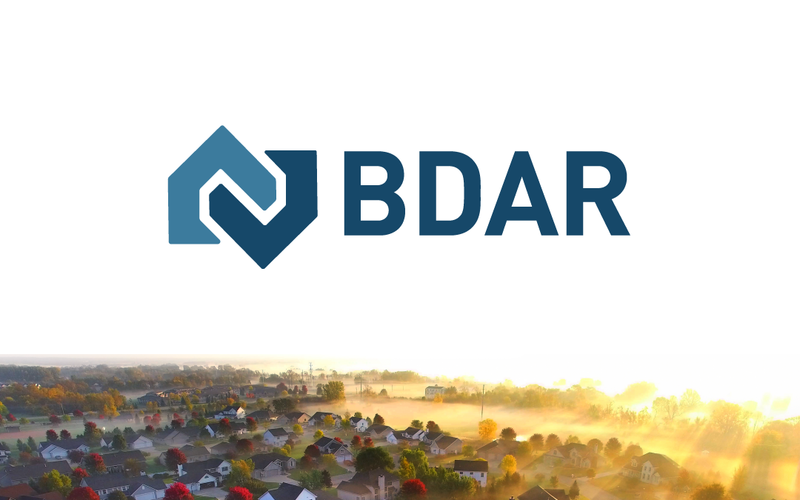 Through much deliberation, we designed a brand that reflects real estate, professionalism, and trustworthiness. 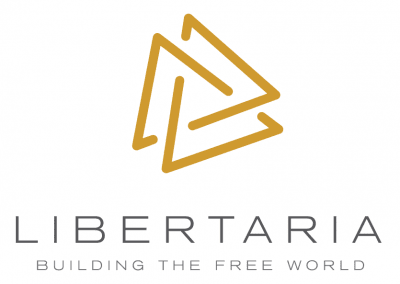 We are extremely proud of the brand identity we have created for Libertaria. It was challenging to create a technology based brand that represented something as revolutionary as Libertaria and it’s sub-brands. 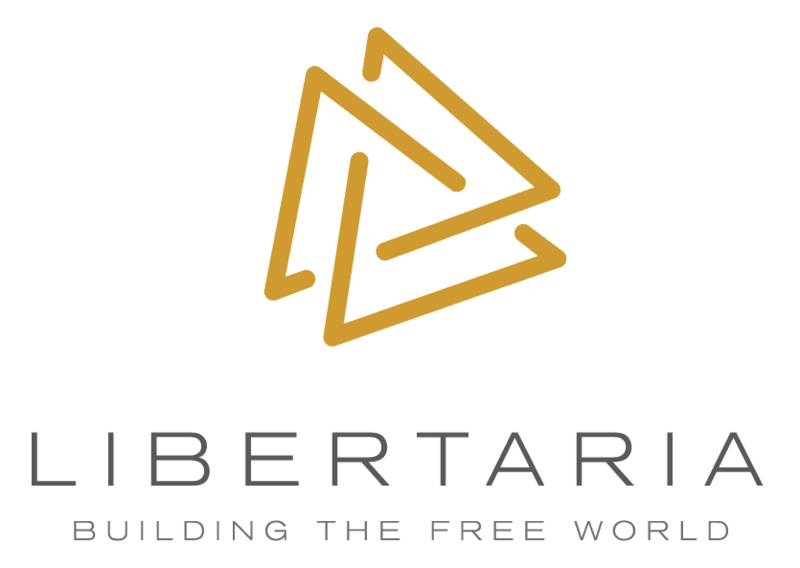 Libertaria creates technologies combining both the power of blockchain and peer-to-peer to help build a free and decentralized world. 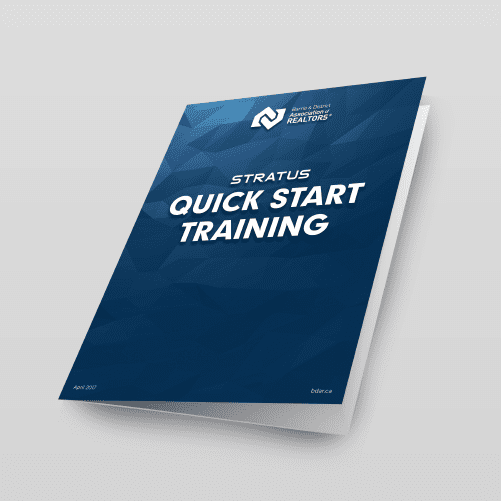 Their cutting-edge software and hardware allow people to connect and transact directly, safely and privately while keeping full control of their data. 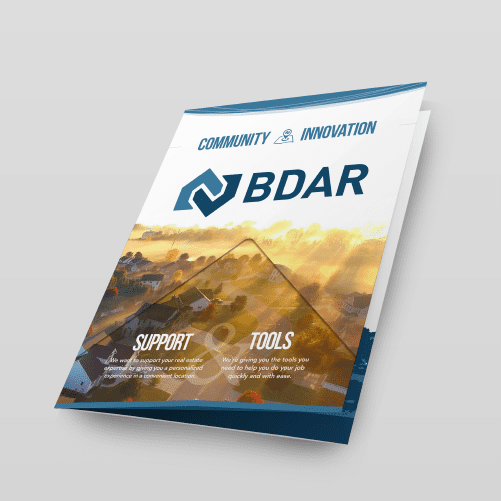 They are developing tools to connect communities and create local economies, providing an alternative for people seeking a fairer, more decentralized, freer world. 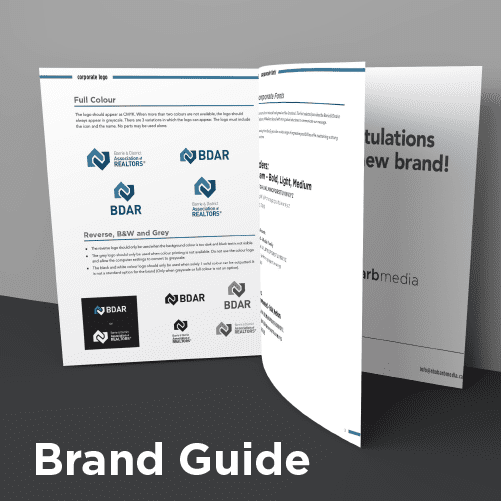 Check out the Branding Guide. 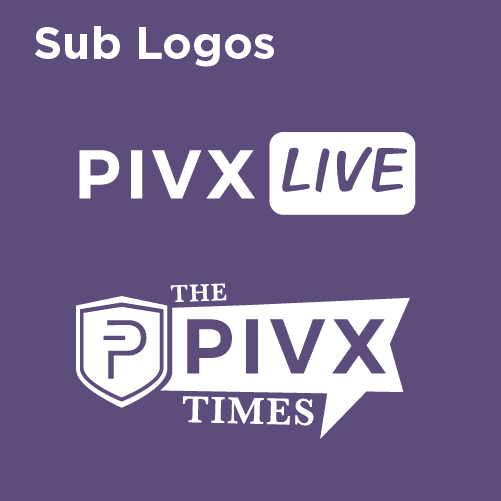 PIVX was our entry into the crypto-currency community. 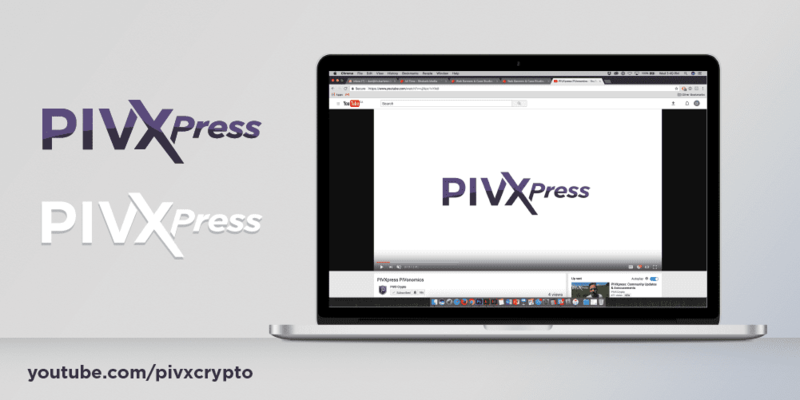 PIVX stands for Private Instant Verification Transaction. 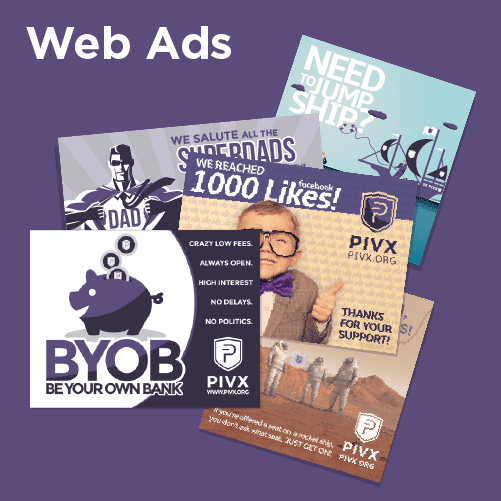 PIVX is a form of digital online money using blockchain technology that can be easily transferred all around the world in a blink of an eye with nearly non-existent transaction fees with market-leading security & privacy. 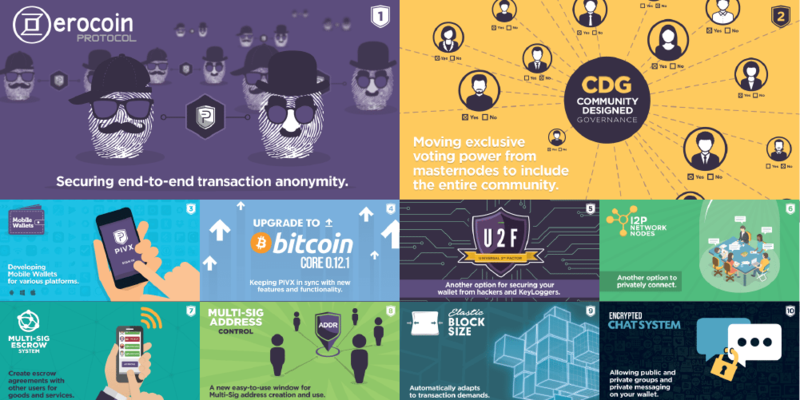 Rhubarb got involved in December 2016 to rename and rebrand Darknet to PIVX. 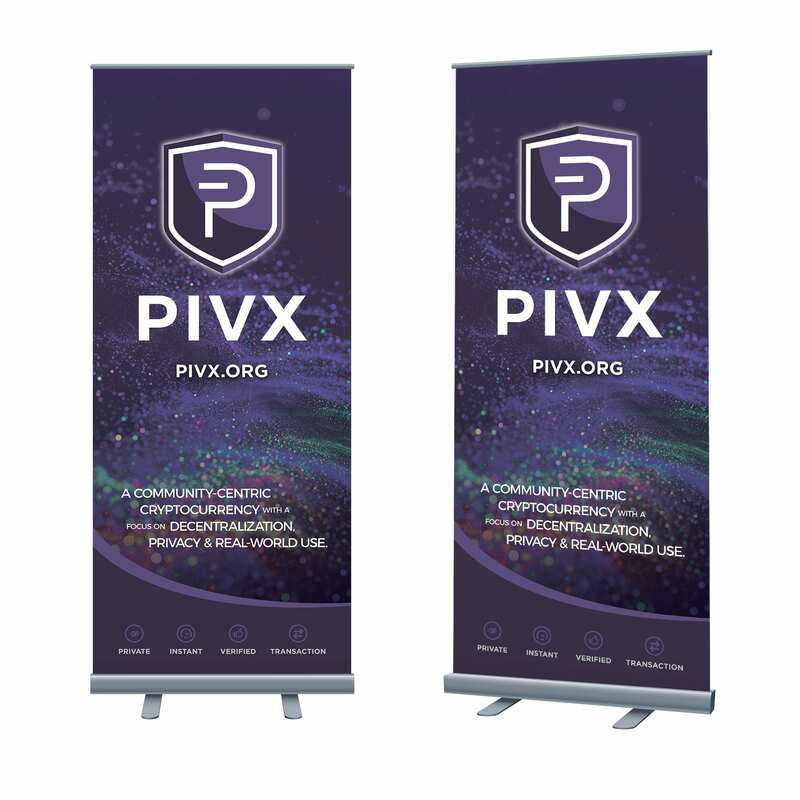 PIVX went from a market capitalization of $400,000 USD to an ‘all-time high’ of $764,000,000 USD in 10 months of marketing. 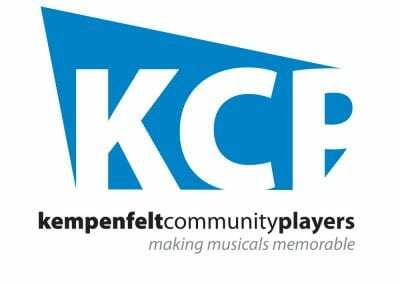 NAMING, BRANDING, TRADESHOW BANNERS/BOOTHS, PRINT DESIGN, VIDEOGRAPHY, PHOTO MANIPULATION, WEB DESIGN, MARKETING, & SOCIAL MEDIA.